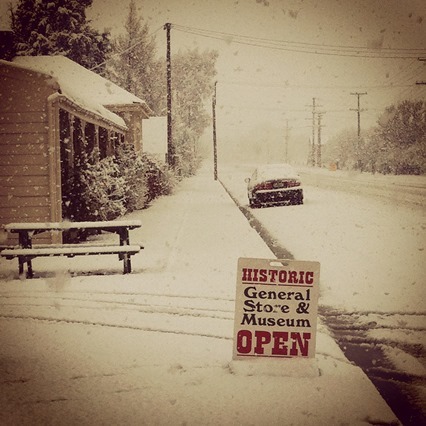 The first copy of my poetry collection, parallel, arrived at the general store yesterday, in the middle of a snowstorm. The mail got through and I am so grateful to hold a beautiful new book in my hands. I say beautiful in thanks of the craftsmanship Roger Steele and his team at Steele Roberts bring to every book they produce. Yes please – Creative New Zealand, support Steele Roberts! And readers out there – ask at your local library for them to stock a book of his you’d like to read. A library will buy it. And if you are buying a gift for anyone, buy one of his glorious books that honour poets, artists, writers, musicians, historians; books that celebrate and promote New Zealand history and culture.